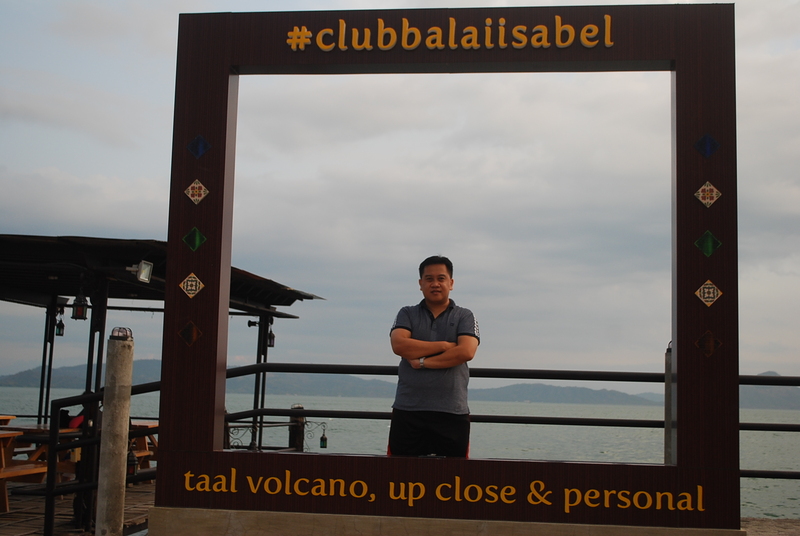 Your friendly Pinoytrekker got an invite to Club Balai Isabel Aquapark, one of the most famous resort villages in Talisay, Batangas. 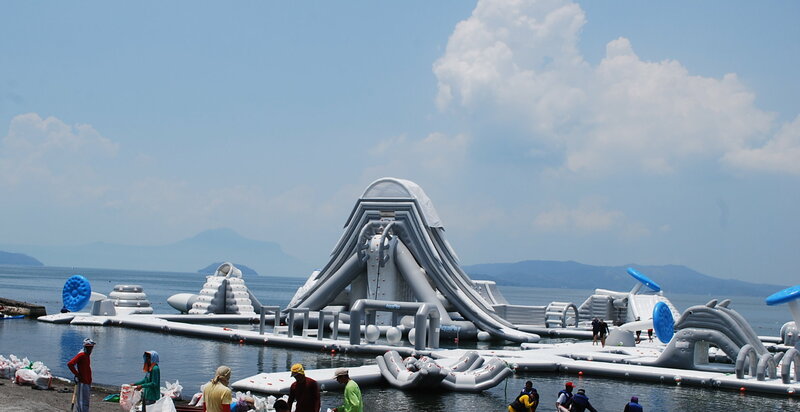 Luckily, Pinoytrekker said ‘YES!” and got a shot on being one of the first few users of the largest inflatable floating playground in the Philippines. 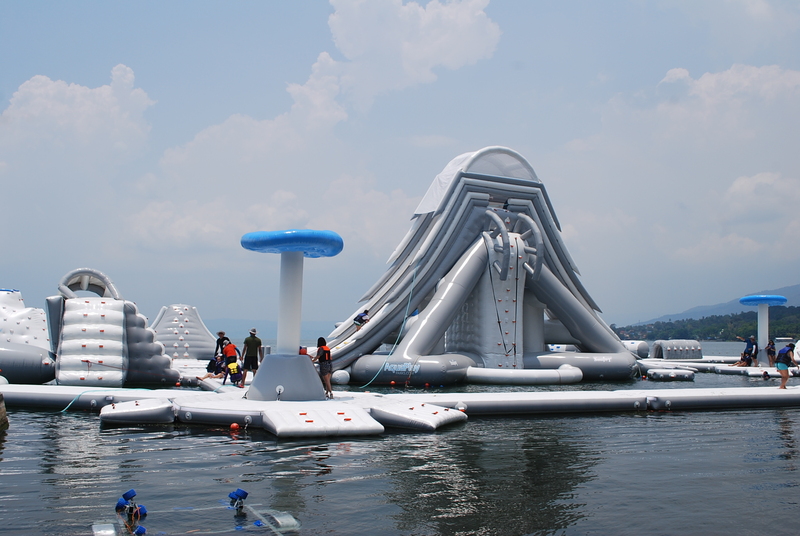 With an area of 5,000 square meters, Club Balai Isabel Aquapark prides itself in having interconnected water proof obstacle inflatable pieces, a giant slide, and trampolines floating pristinely on Taal Lake. 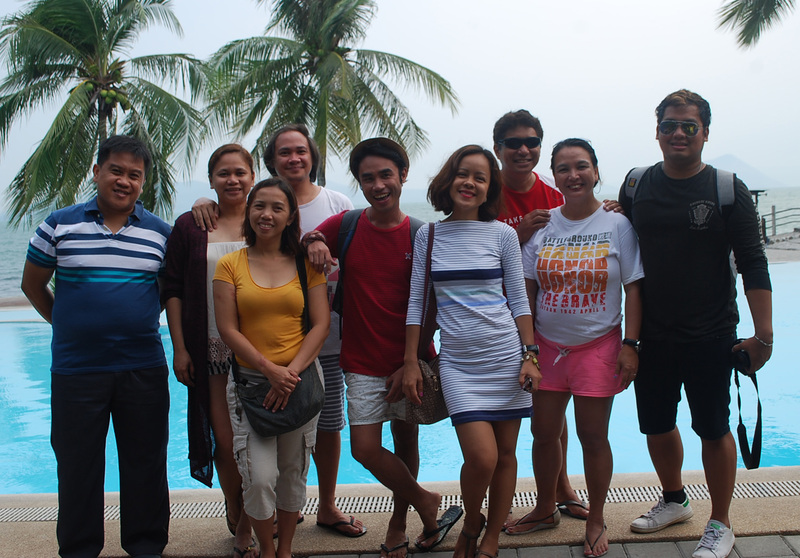 Our two-day working-respite ended up being one of the most fun-tastic experience we had in this tranquil and scenic place. 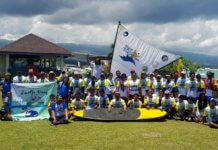 Just beside the picturesque Taal volcano and lake, Club Balai Isabel Aquapark truly has one of the best experiences to offer. 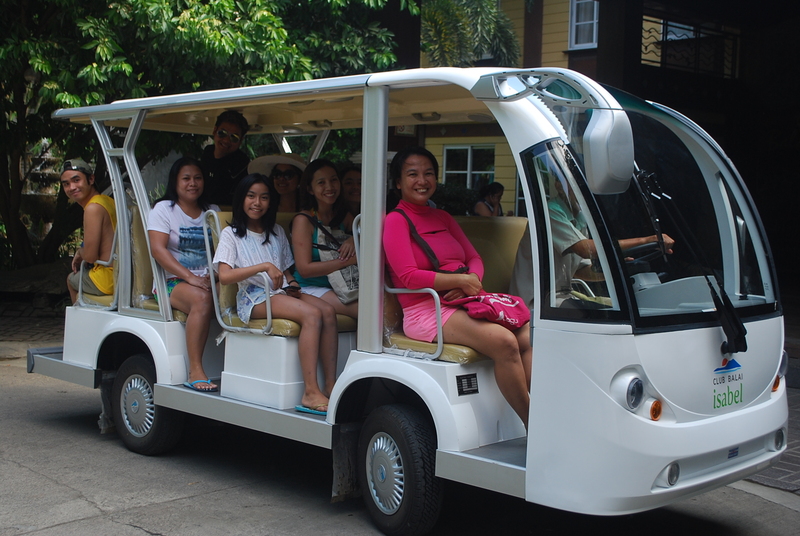 If you haven’t been to Club Balai Isabel yet, the friendly staff and crew will give you a scenic tour of the different amenities, hotels and villas inside the resort village. 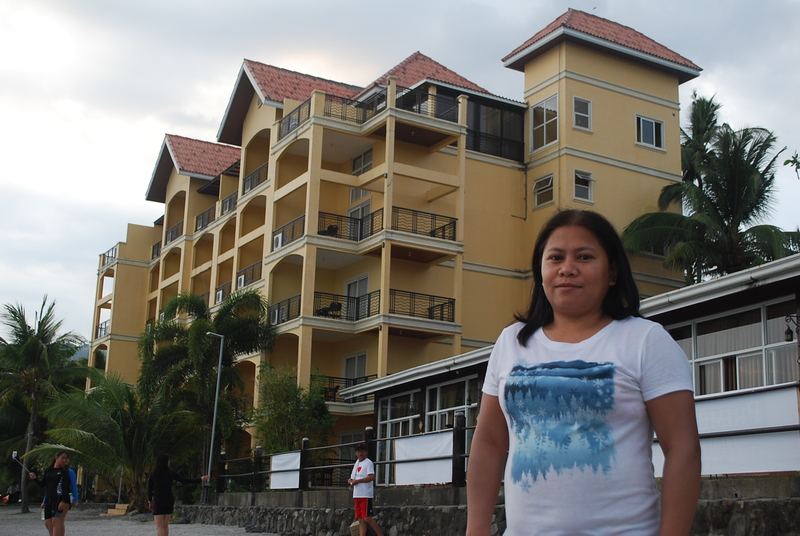 The Spousal of Mary and Joseph Chapel can be found inside the resort village. 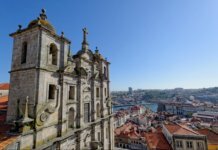 The church is said to be designed for individuals who seek a tranquil setting for a solemn retreat. Inspired by churches built in the olden days, the chapel’s rustic architecture and the wood and cement façade complements the peaceful garden, where a stone fountain strategically greets everyone in front of the church. The said altar itself is made from a single stone from the ruins of an old church which stood here before. 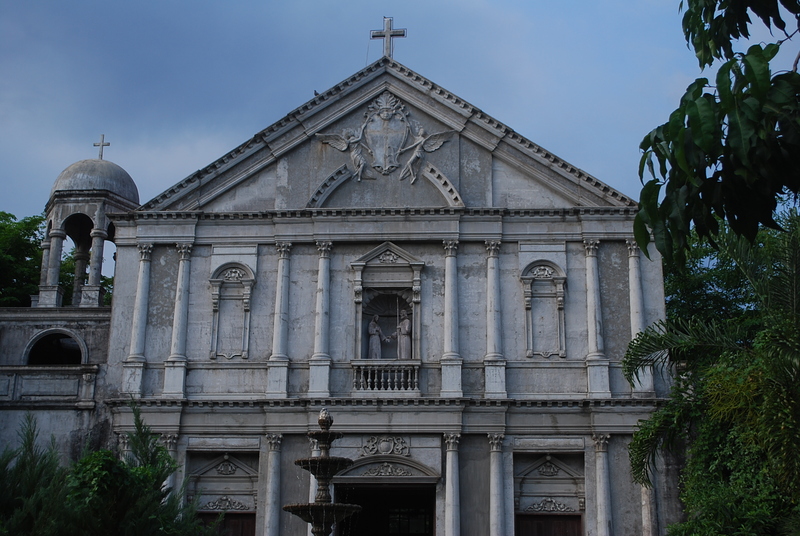 Club Balai Isabel is currently working with the National Museum of the Philippines to unravel the history behind the ruins. 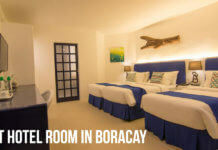 If you plan to go here anytime soon, I recommend that you do early hotel or villa bookings as the resort is teeming with staycationers during Summer. 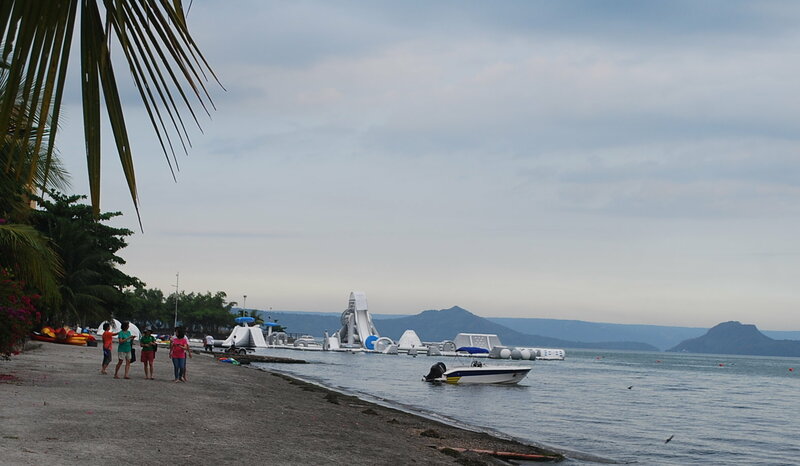 Club Balai Isabel Aquapark gives you one of the most picturesque and attractive views of Taal Volcano (smallest volcano in the world), and Taal Lake in the Philippines, where you can take tons of selfies or groupies with your state of the art smartphones and action cameras. 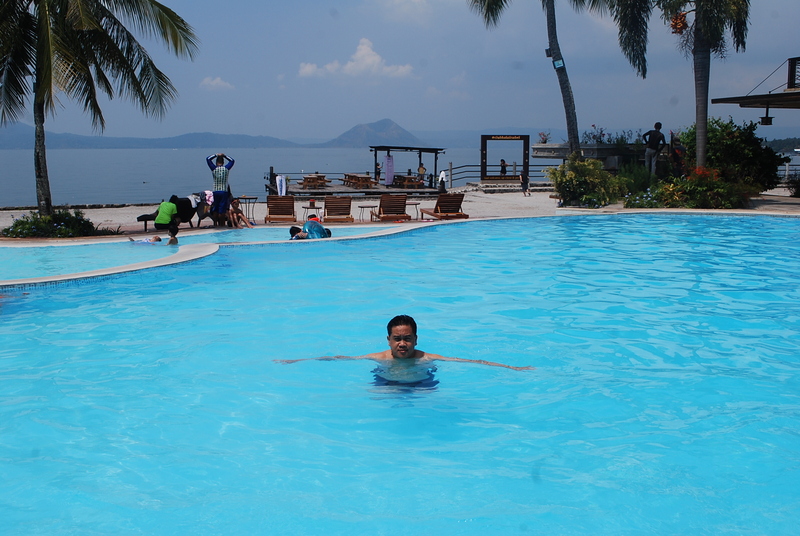 Club Balai Isabel is the best resort in Talisay, Batangas. 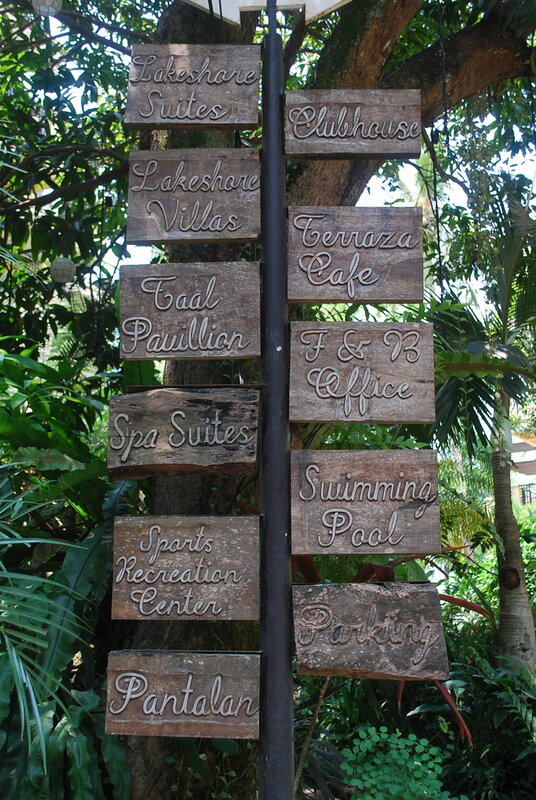 The residential resort is situated in the heart of Talisay, Batangas, and is the best jump-off point to get to the volcano island. 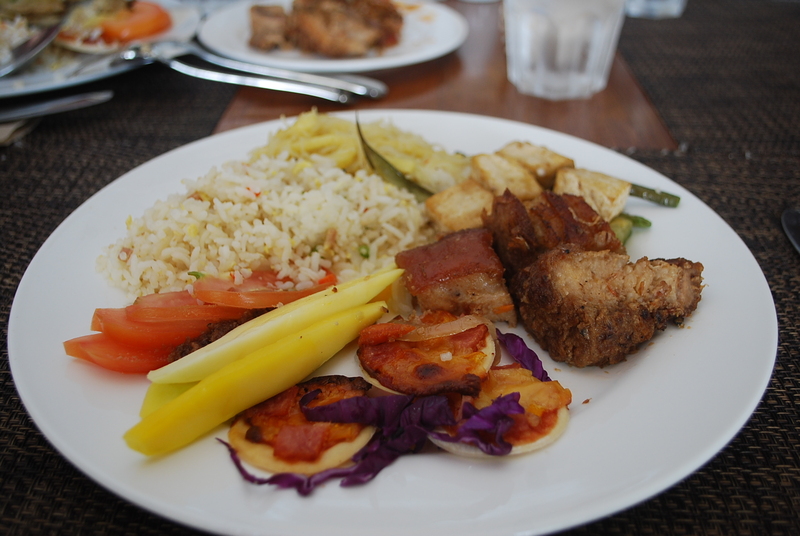 Buffet is served at the Terraza, but you can order separately if you prefer Bulalo, Crispy Tawilis and Tilapia. 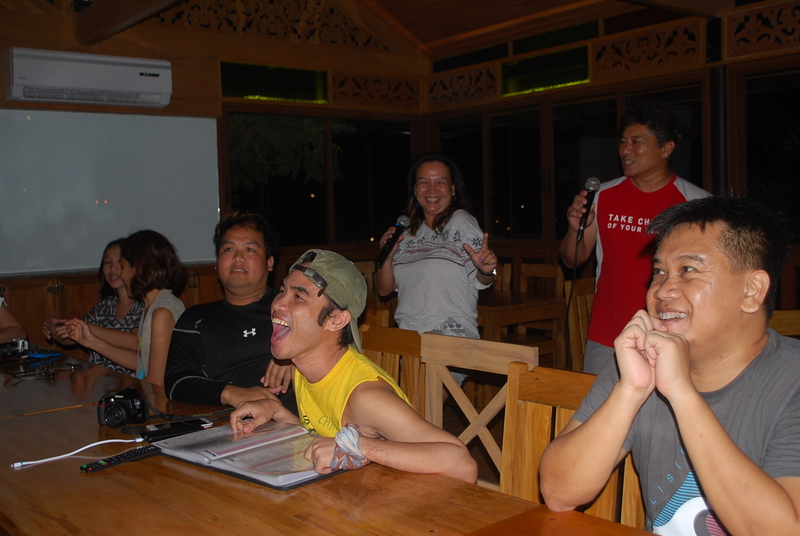 Sing to your hearts content or order Long John’s, Margarita or Mokito cocktail mixes at the Kumintang Cafe. 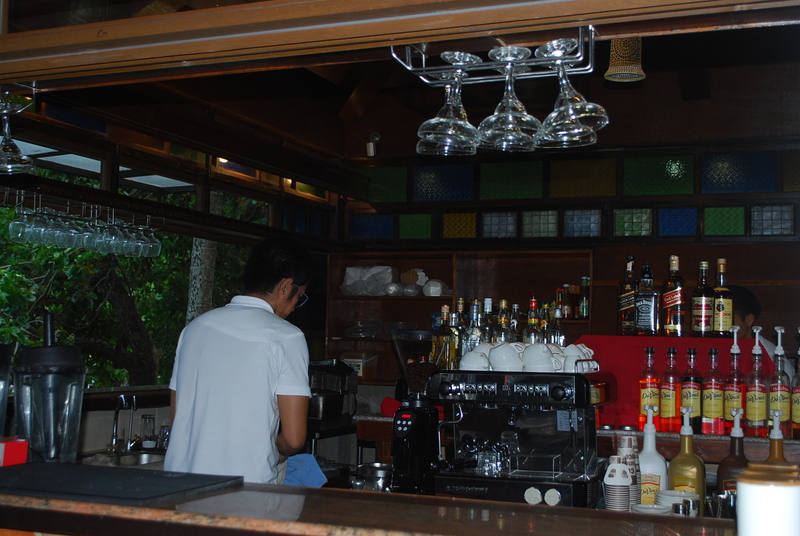 Located just across Club Balai Isabel Aquapark, sing to your hearts content or order Long John’s, Margarita or Mokito cocktail mixes at the Kumintang Cafe. 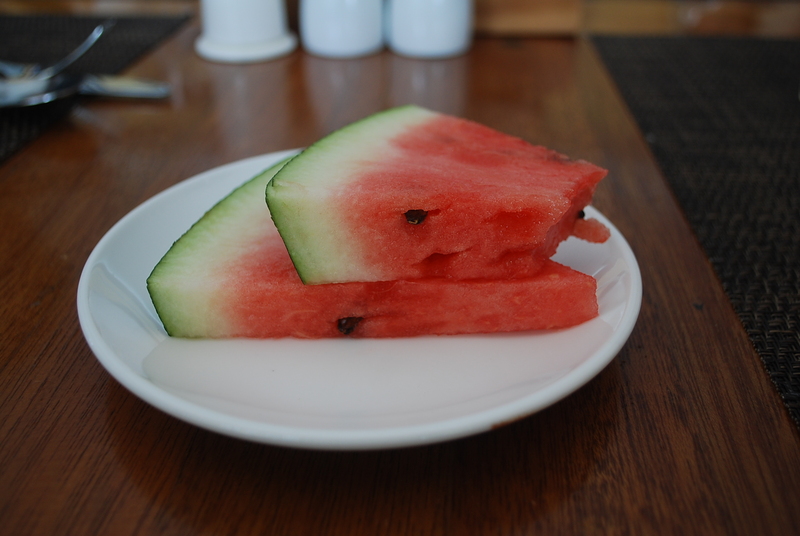 Take refreshing dips in the three different swimming pools strategically located across Club Balai Isabel Aquapark. 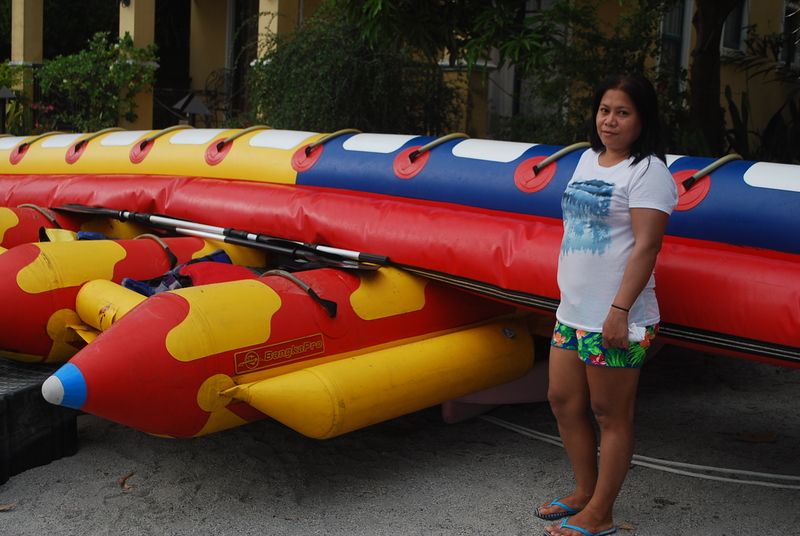 Get to experience the banana boat ride with friends and family. 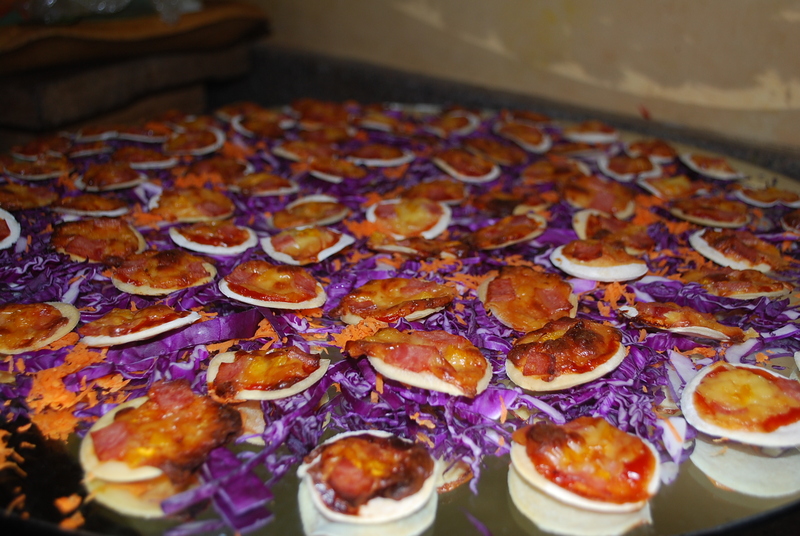 You may visit their website at www.balaiisabel.com or you may contact them at +63 906-518-5494 for details.